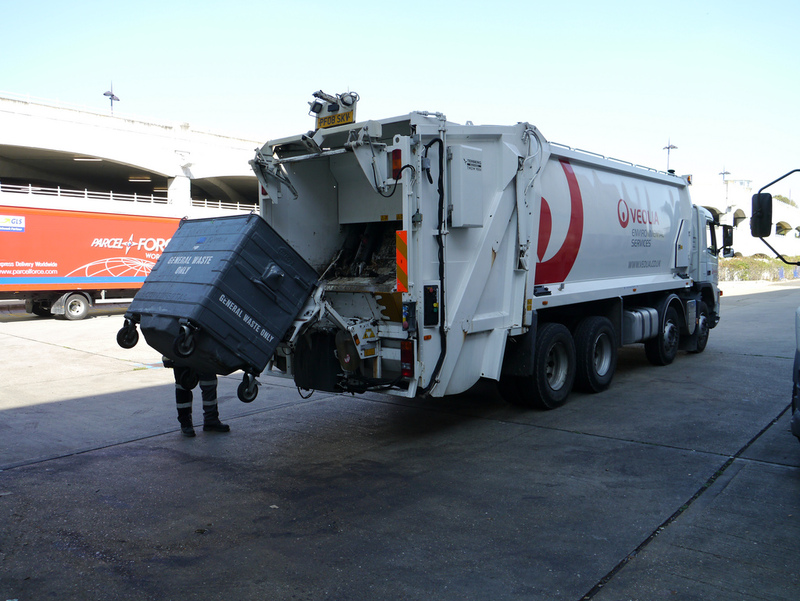 We are a First-Class Service that you can trust with 25 years’ experience in the Municipal Waste Industry, offering a competitive price with 24 hr support. 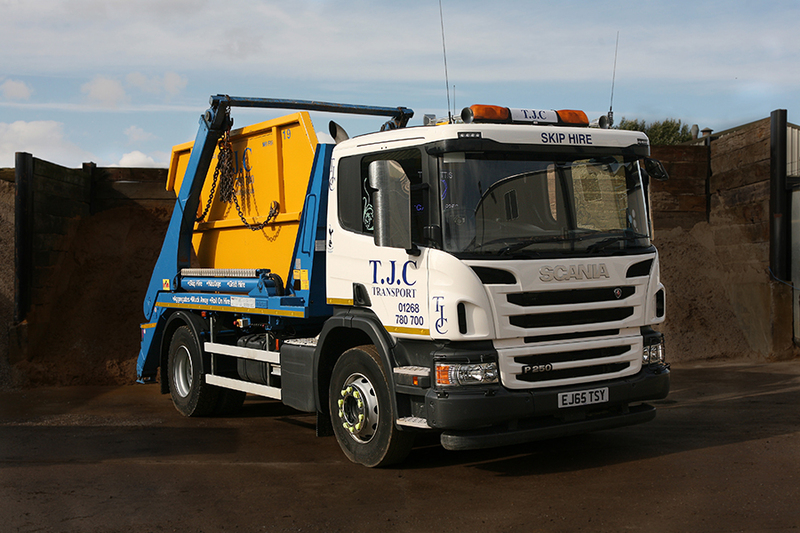 A very professional, reliable and helpful company. 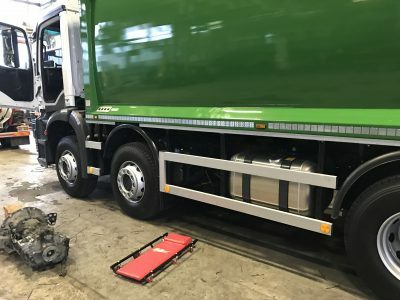 Munifix Ltd have the experience and knowledge in the Waste Industry and can fix and diagnose all faults from our experience! I highly recommend Munifix Ltd, whose services are second to none! 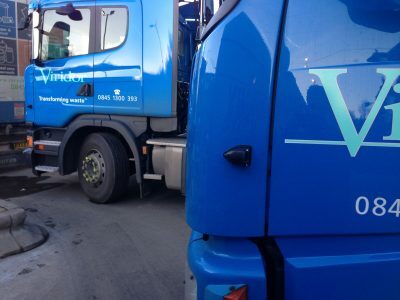 An excellent and friendly service as always. 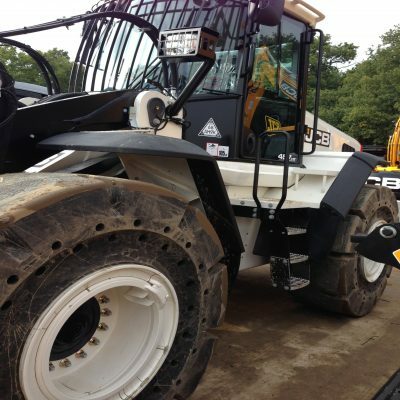 Professional, reliable service offering completive prices! 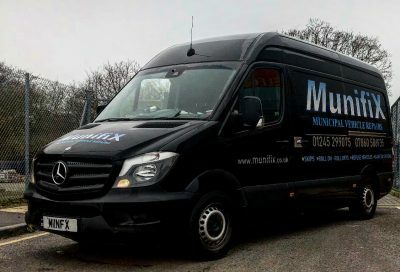 I highly recommend Munifix Ltd, who offer an excellent service and have great knowledge in fault diagnosis and repair.